Heading for the races? On April 30th, Chambord is sponsoring the First Lady of Fashion Contest during the Kentucky Derby to raise funds for the Breast Cancer Network of Strength. 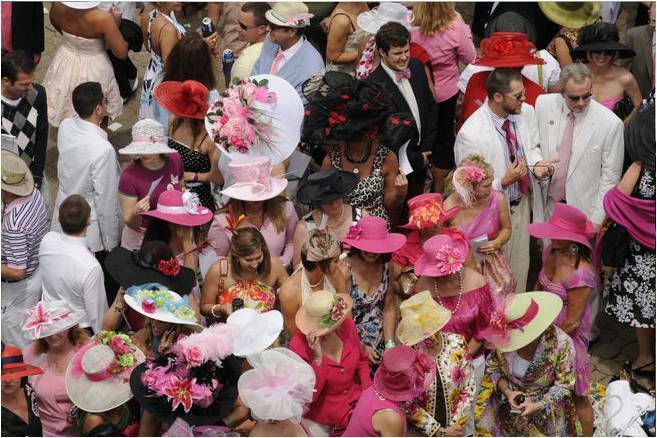 In collaboration with the Susan B. Komen foundation, the contest is part of the Derby's Ladies First events. Fashionistas will compete on the runway on the best incorporation of pink in their ensemble for an all expense paid trip to New York Fashion Week. Shake all ingredients with ice and pour into a tall glass. Garnish with a lemon twist and a black raspberry.